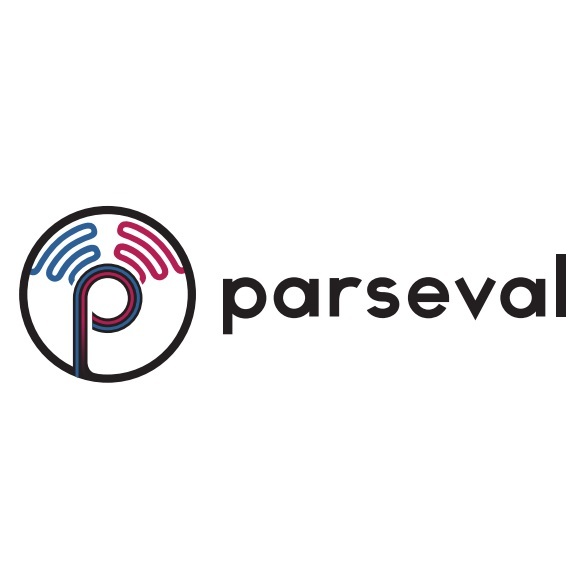 Orlando, Fla. (January 28, 2019) – As companies look for new ways to enable their workforce to be more productive, Orlando-based Parsound has developed a new way of relaxing workers and solving sound privacy concerns. Parsound’s solution: Smart Soundscapes. Their Smart Soundscape system has been noticed by Berlin-based Endel, a company recently funded by the Amazon Alexa Fund, among others. The two companies have partnered exclusively to create sound environments for the workplace to help people focus. Parsound goes beyond acoustical consulting in developing the sound environment for a space. The company refines a 3-D model of the space and utilizes modeling and simulation to determine the best sound absorption and blocking materials, placements for speakers, and other accoutrements for the hearing experience. Their dedicated electroacoustical engineers help building designers and business owners optimize the acoustics of their built environment for its occupants and their daily activities. One of the keys for Parsound’s system is ensuring conversations in the office, for instance telephone calls, are kept private and do not disturb other workers. The partnership with Endel gives them exclusive access to a technology that creates algorithm-powered and adaptive sound environments helping people focus and relax. The sound adapts to different inputs – like time of day, weather, heart rate and location – boosting productivity and cognitive abilities. Endel is currently available as an iOS app, and its sound engine is also designed to be integrated into various technologies and public infrastructures, such as airports or hotels, as well as office and co-working spaces. 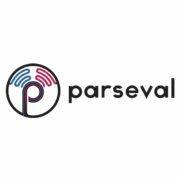 While Parsound has engineered the sound environment for a variety of clients, from contact centers to concert venues, the first launch of the partnership with Endel came at the Orlando headquarters of UniKey Technologies. UniKey has a large, open office space with approximately 8,000 square feet of space. Like most open offices, sound propagates across their space into adjacent offices and between walls, distracting workers. Parsound’s solution included advanced sound masking technology, natural soundscaping with a waterfall and soundproofing systems which provide their office with peace, privacy and productivity, all paired with Endel. By automatically appropriating itself to its immediate environment, with controlled centered in a phone or PC, the system becomes a Smart Soundscape. About Parsound: Parsound provides soundscape and noise control for open offices, medical facilities, and mixed-use/housing developments. Founded by engineers who were fed up with noisy environments, Parsound specializes in making sound environments for people who need more Peace, Privacy, and Productivity. Owners and Design-Build teams hire Parsound to limit excessive noise in their building, and to engineer sound masking and life safety systems. Parsound has engineered soundscapes for dozens of buildings across the world including technology and medical offices, public schools and universities, churches, and popular tourist attractions and destinations. Their full suite of solutions addresses speech privacy five times more effectively, per square foot, than traditional sound masking solutions. Most recently, they have filed a provisional patent for Sonoflage, a Smart Soundscape product which provides camouflage for sound. To learn more or make an inquiry, please visit www.Parsound.com. About UniKey Technologies, Inc.: UniKey Technologies, the world’s largest smart access control platform provider, is changing the way the world accesses everything by replacing the entire keychain with your phone. With the most secure and convenient mobile key platform, UniKey is empowering access control manufacturers with the tools to future-proof their legacy systems. Leveraging Touch-to-Open® and Inside/Outside Intelligence®, UniKey’s platform powers an unparalleled, passive user experience. UniKey serves the access control industry by licensing its technology, and partnering with market-leading companies in the residential, commercial, automotive industries, and beyond. For more information on UniKey, please visit http://www.unikey.com.